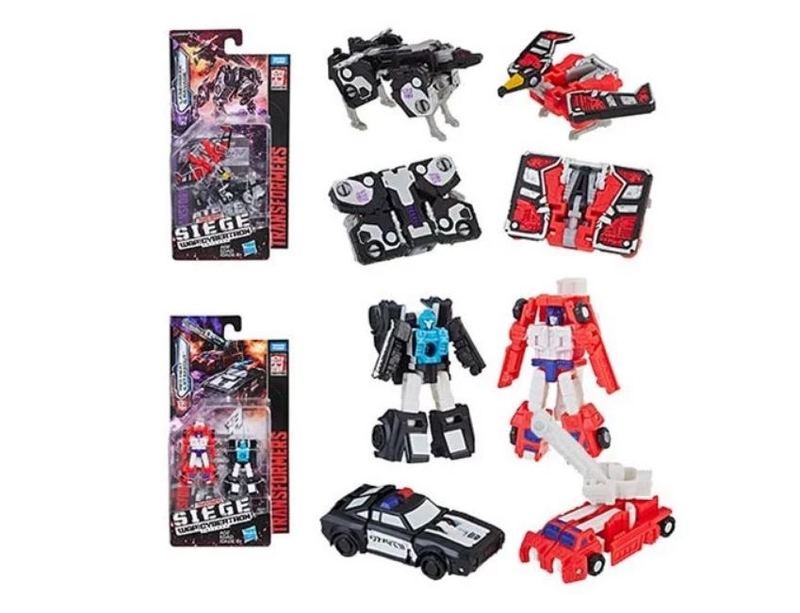 Transformers Generations Siege Micromasters Wave 2 is now hitting some online retailers such as Entertainment Earth and this assortment is one you will want. Something you may not be aware of is that the Spy Team set are the ones that turn info cassette tapes to put into the Soundwave from Siege Voyager Wave 2! This set will be a sellout so if you see them, grab them!